MOSCOW, January 16. /TASS/. 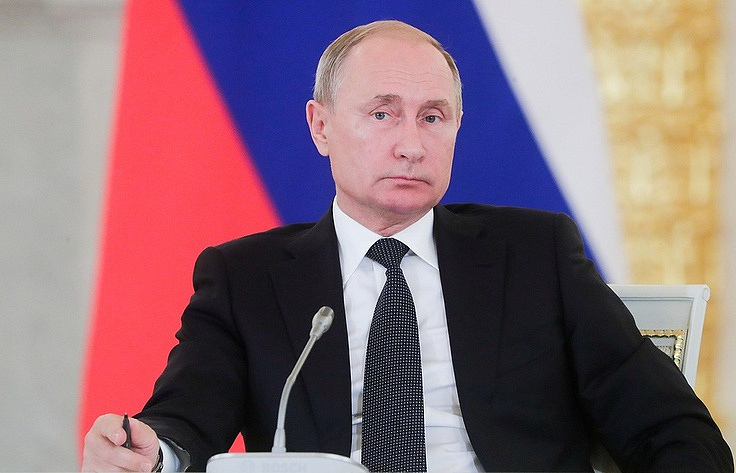 A free trade zone agreement between the Eurasian Economic Union (EAEU) and Serbia is expected to be signed this year, Russian President Vladimir Putin said in an interview with Serbia’s Vecernje novosti newspaper in the run-up to his visit to Belgrade. Another round of talks on the agreement was held in Belgrade on January 10-11. "We expect this agreement to be signed by the end of this year and to open breakthrough opportunities for increasing the efficiency and practical benefits from joint efforts in the economic domain," the Russian leader said. He added that Russia respected Serbia’s aspirations to join the European Union and believed that they will not become an obstacle for developing bilateral relations. "We respect the course toward joining the European Union, chosen by the Serbian government. Unlike our Western partners, we do not attempt to create an artificial choice between Russia and the European Union for Belgrade," he said. "Serbia’s aspirations for European integration, just like Russia’s membership in the Eurasian Economic Union, are not an obstacle for boosting our multi-dimensional cooperation." Serbian President Aleksandar Vucic said he expected Putin to visit Belgrade on January 17.